A record breaking all-electric Volkswagen and an extremely fast Nissan Leaf were unveiled at the 2019 Canadian International AutoShow. There are many TrackWorthy cars on display at this year’s Canadian International AutoShow, which takes place from Friday February 15 to Sunday February 24 at the Metro Toronto Convention Centre in downtown Toronto. Check them out! 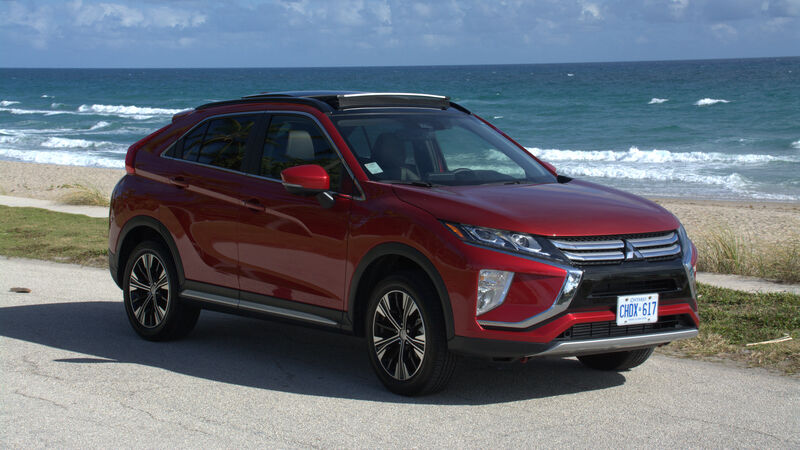 The Mitsubishi Eclipse Cross GT was a perfect driving companion for our 5,000 kilometre road trip. My wife and I both enjoyed driving it and utilizing all of its driving assists and technology.